Invisalign provides a popular and valuable alternative for patients seeking to re-align and correct their teeth. They are essentially the invisible counterpart of braces. They re-align your teeth while respecting your comfort, schedule, and convenience. The clear plastic aligners used by Invisalign can create a positive, reinvigorating experience for you. In addition to teeth re-alignment, Invisalign corrects other problems. This includes overbites, underbites, overcrowding, openbites, and tooth gaps. Our National City Invisalign specialists have provided comfortable treatment experiences with long-lasting results for over 20 years. We use the most meticulous and involving techniques to maximize the benefits patients receive from this experience. 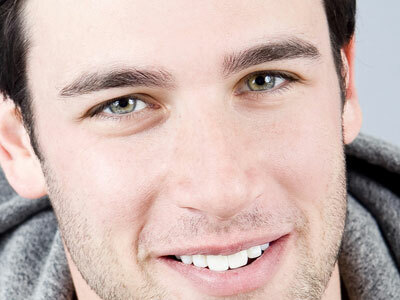 With our technology, Invisalign can be a positive and rewarding experience for patients. Invisalign begins with an examination of your teeth. This allows the machine to design an accurate restoration for the fabrication of the trays. The scan analyzes your tooth structure and enables the aligners to be accurately matched. After they are placed over your teeth, they will gradually move them to their desired position. Invisalign aligners are created from durable plastic material with transparent properties. This allows them to be invisible to other people. The aligners can be removed for various activities, including meals, brushing, and flossing.